Hovering motionless, gazing into the blue abyss. Praying for Lady Luck. Hoping. We waited. Under more normal circumstances, the vibrant reef life, pristine corals, deep drop offs and crystal clear waters would be enough to capture our attention. This is certainly no normal place though. Finally, as if in slow motion, our dreams were realised. Out of the blue, an ancient creature of the deep appeared. Like nothing else. We had come to Crystal Bay, off Nusa Penida to witness the mola mola (or ocean sunfish) and we were lucky. Within a flash, the monster was gone, our luck however stayed. Our superb local guide Made, had taken a gamble on our final dive of the trip, taking us away from the hoards of day trip boats visiting from many of Bali’s tourist hotspots. Made’s experience paid off. In all, we got to experience 6 mola mola on our dive. Even better, Made’s expert gamble meant that we had the selfish privilege of experiencing these dinosaurs of the deep all to ourselves. This is the fuel that feeds the DiveBuzz obsession for many years to come. The fuelthat will lure us back to Crystal Bay again like it has before. The fuel to feed our addiction. Mysterious creatures of the sea, the mola mola is the heaviest boney fish in the sea; they can grow up to 3m in length and 4m vertically from tip to tip. These elusive creatures spend spend a large portion of their lives submerged at depths ranging from 200m to 600m. Their diet consists primarily of various jellyfish, but they also consume salps, squid, crustaceans, small fish and fish larvae. 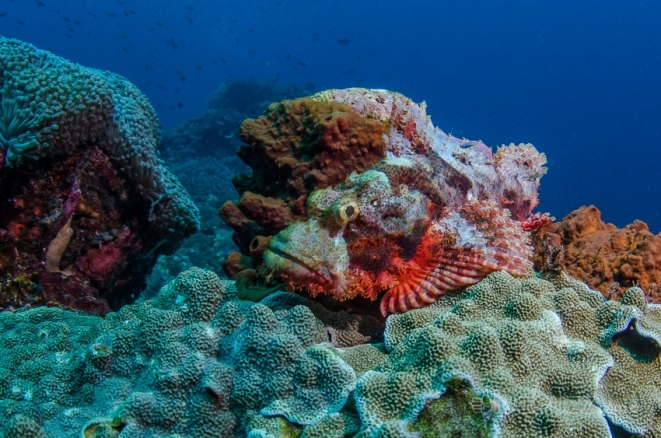 Burdened by parasites, they ascend to shallower reefs to be cleaned by reef fish. Crystal Bay is unique in that it is one of the few places in the world where sightings of mola mola cleaning activity, whilst not guaranteed, is reliably witnessed between the months of August and September each year. We hovered motionless alongside the mola mola who, unthreatened by our relaxed behaviour, also hovered motionless, almost trancelike, to be cleaned. With our computers signalling deco, we commenced the long, slow and magnificent ascent up the Crystal Bay wall. 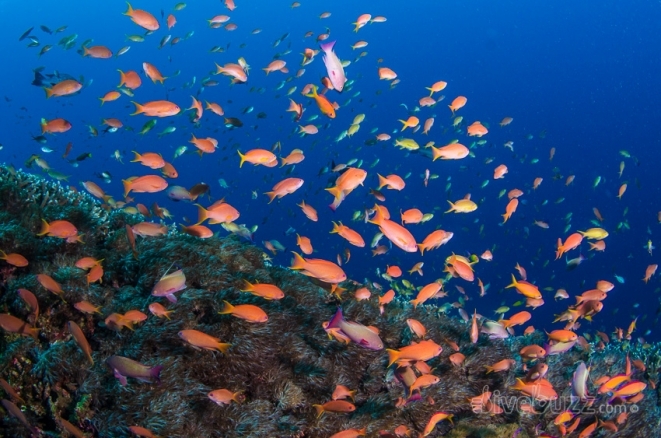 This vibrant reef wall pulsates with life; colourful anthias dart forwards and back, redtooth triggerfish school, anemone fish protect their eggs, a snake eel glides past, a stonefish lays in waiting and in our peripheral vision a reef shark patrols. Mola mola or not, this is one spectacular dive site. Suddenly, as if to be awoken from a dream, we were rudely brought back down to earth as we encountered our first group of divers, tank bangers and all. In what can almost be described as mola mola madness, Crystal Bay in peak mola mola season has almost become a victim of its own success. 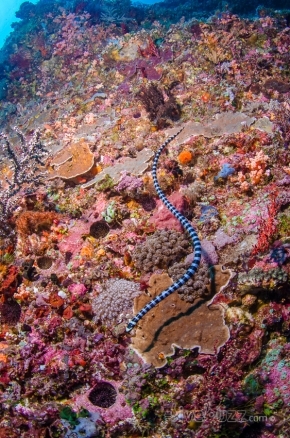 Countless hoards of inexperienced, ill briefed divers, lead by dubious dive guides and operators. This is one place where a good operator and an experienced local guide is worth their weight in gold. We had chosen well. Winging slowly forwards, with the flow of divers heading towards us, our final mola mola of the dive appeared. Sighted by the large group, the mola mola quickly fled, unsettled by the over zealous divers chasing towards it. The divers had witnessed what they had come to Crystal Bay to see. They had ticked another item off their bucket list. We had truly immersed ourselves in the experience. 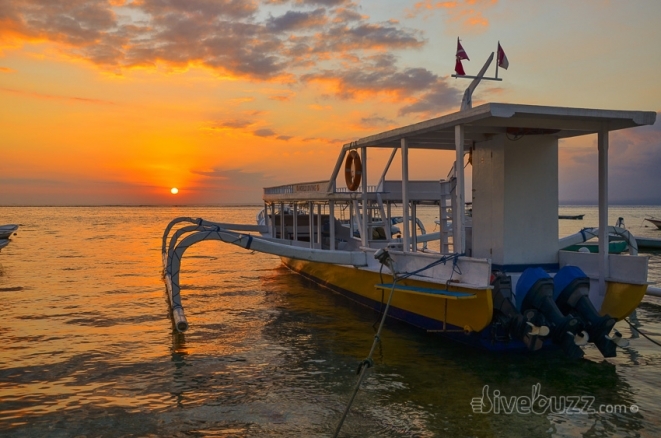 At DiveBuzz, we believe that diving is so very much like travelling. It is so often not just about making it to the next destination, it is about stopping for a while. Becoming truly absorbed, rather than simply passing through and merely scratching the surface. 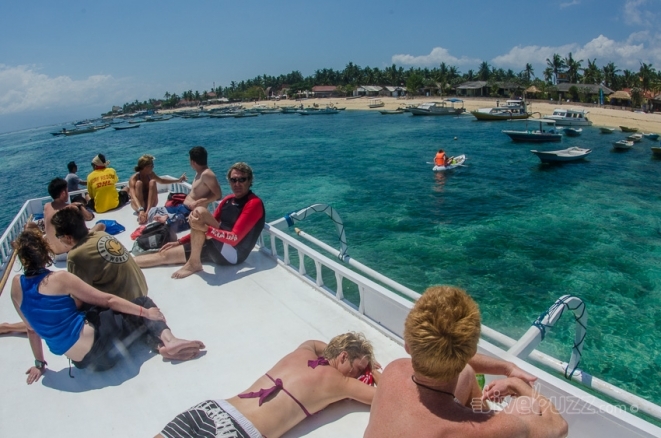 So enough about mola molas, what else draws divers to Nusa Lembongan? 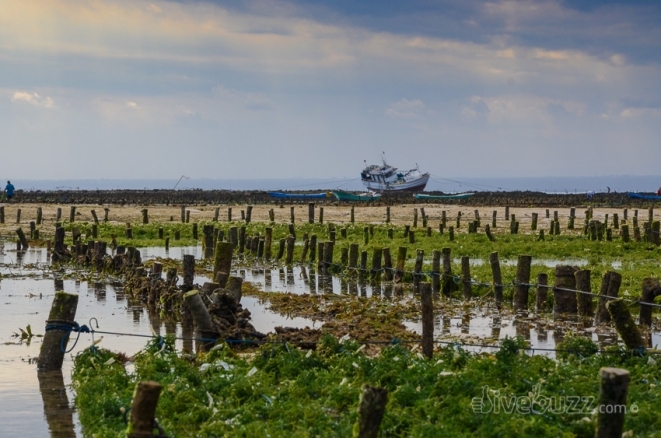 Lying off the south eastern coast of Bali and easily accessed via a short speed boat ride from Bali, Nusa Lembongan is the smallest island in a group of three islands known as the Pulau Penida group and including Ceningan and Nusa Penida. Diving aside, Nusa Lembongan offers a laid back alternative to the hustle and bustle of Bali. The island is also a mecca for surfers and, whilst popular, it has so far managed to escape the mass tourism obvious in Bali. 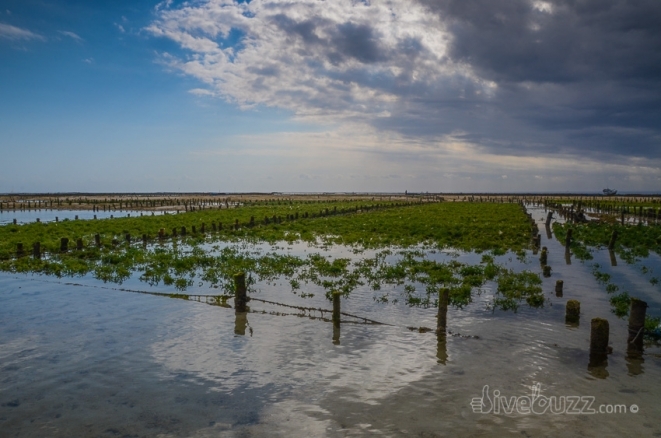 Seaweed farming is still a major contributor to the island’s economy and watching the locals go about their labour intensive operation provides an interesting backdrop for a lazy afternoon or an after dive beer with your buddies. However, what really makes this tropical island paradise so very special for divers is deep waters, strong currents (4 knots is not unusual) and cool waters (generally 5°C cooler, but up to 10 degrees colder than the neighbouring waters surrounding Bali!) Believe it or not, there are countless reasons why you want to experience rip roaring currents, deep walls and nutrient rich cold waters on your vacation, so please bear with me! The Toyapakeh Channel, between the islands of Ceningan and Nusa Penida, plummets to over 250m and is one of the deepest channels between two islands in the world. Further north, however, the walls on the north side of Nusa Penida plummet to a staggering 600m. Upwellings deliver nutrient rich cooler waters from the Java Sea and Indian Oceans through the Lombok Straight and provide perfect conditions to promote significant diversity. 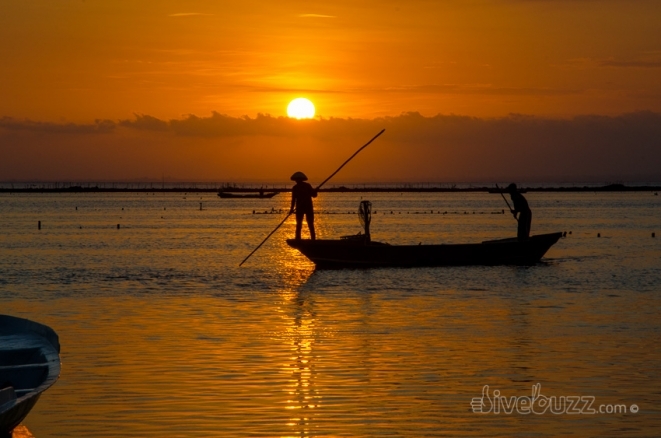 The flow through the Lombok Strait is, overall, south-tending, although the strength and direction of the tidal streams are influenced by the monsoon seasons. 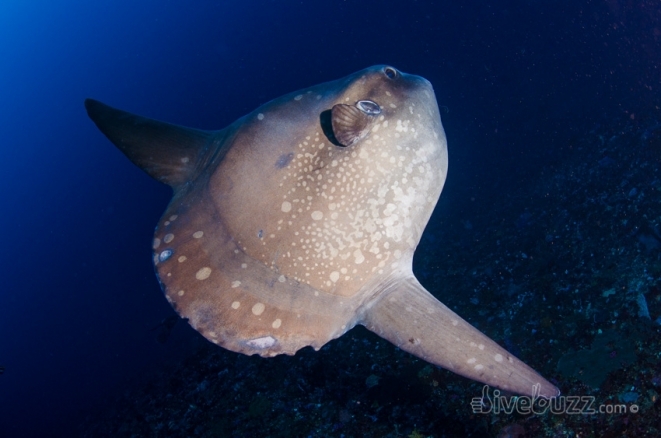 Steep walls, stunning hard coral formations, dense sponges in an area with large schools of fish and pelagics, including sharks, turtles and, of course, the elusive mola mola, make for wonderful drift dives along the Toyapakeh Channel. 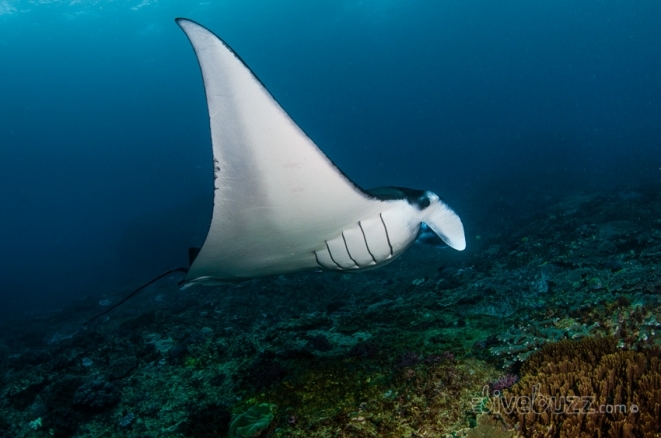 Further south, on the south side of Nusa Penida, manta sightings occur year round, with both a cleaning station and a feeding station within reach to increase your chances of an encounter. 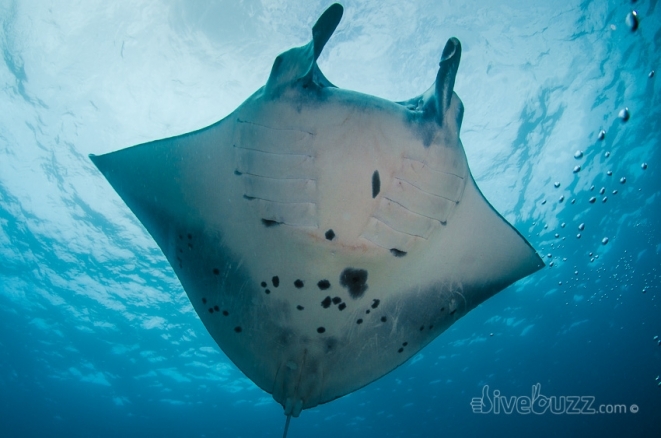 We spent a magnificent dive hanging out at Manta Point experiencing the majestic mantas circling, barreling and effortlessly gliding around us. Add into the mix crystal clear waters and enough macro to please even the biggest macro addict and you get the idea. Yes, this place has something for everyone! So, what’s the catch, I hear you all say? Well, the deep channels and currents that make this place so very special are certainly no place for the inexperienced diver. You will need to be confident in diving in strong currents and be aware of your limits. The area is renowned for variable currents, including strong “washing machine-like” down currents and over the years, many divers have suffered fatal incidents here. For this reason, ensure you choose a good operator whose local knowledge of the conditions will prove invaluable. Also always dive with a delayed surface marker buoy (“SMB”) to be deployed on the safety stops of your drift dives. The guides will carry one but you should also have your own in case of separation. There are of course easier options in terms of dive sites for the less experienced diver so please don’t let us put you off if you are not that experienced. 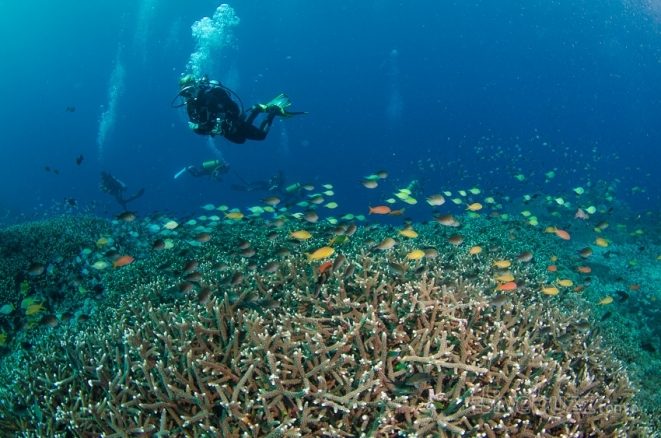 We dived with the excellent World Diving Lembongan. Expats John and Sue run a fantastic, well oiled machine here and employ a great, long standing crew who really go all out to please their guests. With small group sizes to divemasters (maximum 4:1 ratios), Sue ensures that the experience and objectives of the guests are individually tailored as much as possible. We completed five days of diving in total and remained with the same excellent guide (Made) throughout our trip. Made went all out to please us, allowing us to enjoy long, deep dives in our preferred relaxed manner, and expertly spotting unique orangutan crabs and other superb macro life in 3 knots of current always with an enthusiastic smile! 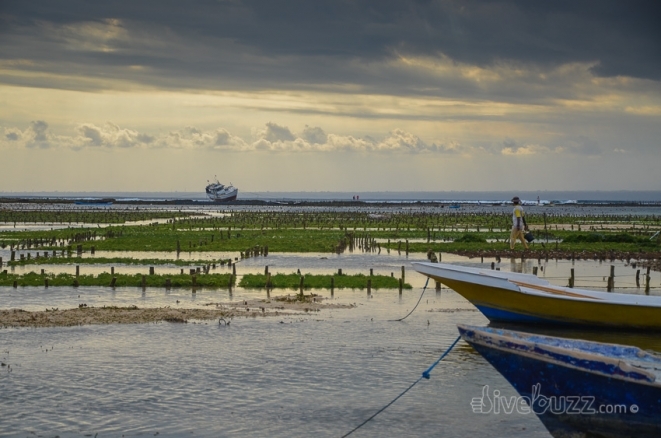 We were very fairly split between the larger traditional Jukung boat and the smaller speed boats which get divers out to the further away sites including Manta Point ahead of the Bali day trip crowds. 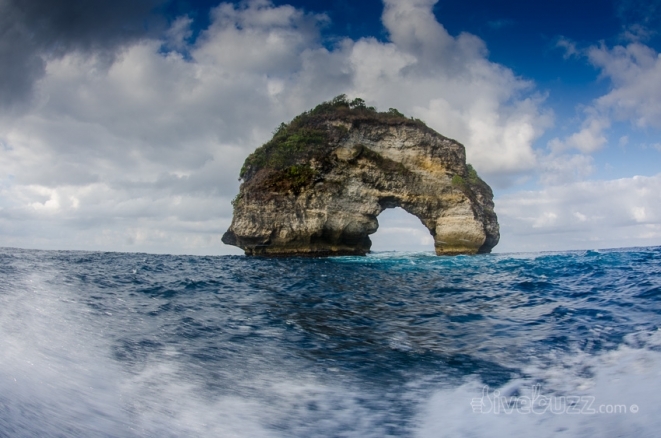 Nusa Lembongan offers excellent year round diving. So what is stopping you? Head off Bali’s well beaten track and head to Nusa Lembongan for your next dive destination. The mola mola madness is quite similar to the whale sharks madness and many others ! 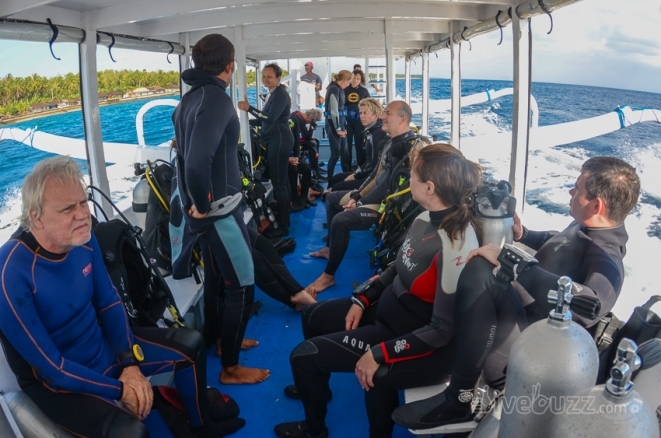 Indeed, as scuba diving become more and more popular and dive sites are limited, everyone is looking for a special experience. And Mola Mola being so rare and so magnificent are certainly one great diving experience ! Goood afternoon! I´m considering going to Bali during my trip around Indonesia, mainly because of having an opportunity to dive with Mola mola (sunfish)… The problem is that it will be in May this year. 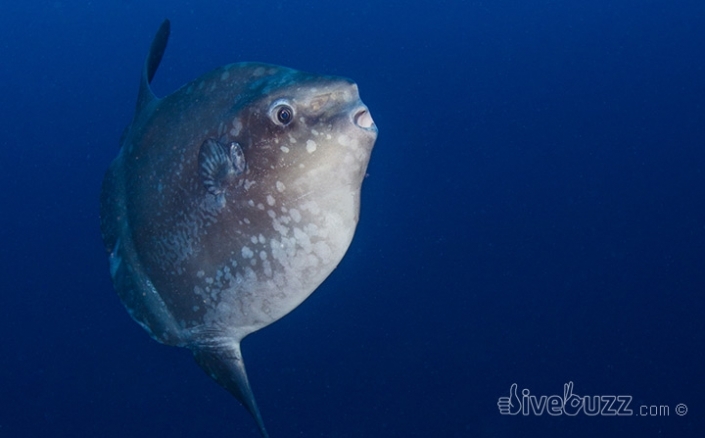 Is it possible to see Mola mola diving in Cristal Bay in May? Do you think I should take the risk to go to Bali to dive for this fish? I am sure you would enjoy the diving if you stayed in Tulamben or in Nusa Lembongan – and if you are lucky enough to spot a Mola Mola in May it would be a bonus. With Tulamben evacuated due to the active volcano Mt. Agung we spontaneously headed to Nusa Lembongan. 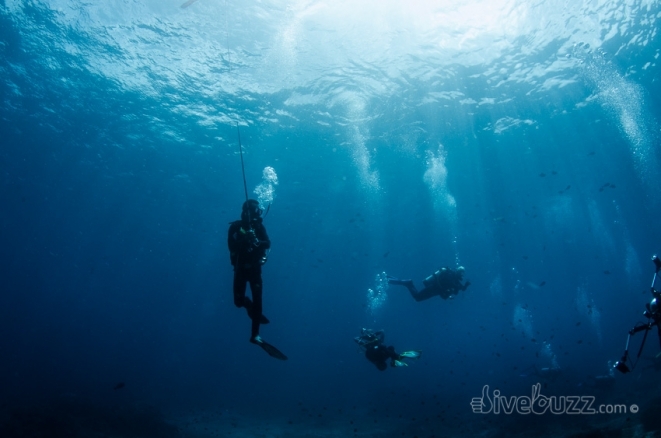 I concur with your notion that it is not for the inexperienced divers. While I didn’t mind the strong currents, I found going deep (25+m) for long times dive after dive quite unsettling. After 4 dives I was so done that I was happy to forgoe Manta point and would not have continued “hunting” for a mola regardless. And can we say: especially crystal bay was freezing cold and crowded. We saw our mola mola on our 4th dive at Toyapakeh wall, which was also for its abundance of coral and fish life the most beautiful dive. All dives were geared towards finding a mola mola, with the guide really putting effort into finding one. We shared “our” mola with another 7 divers who alll kept a respectful distance to give us all a lasting experience.